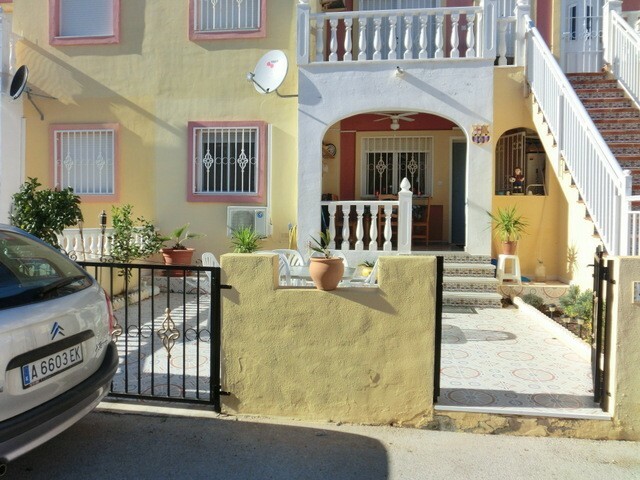 Reduced from €175,000 to €165,000. 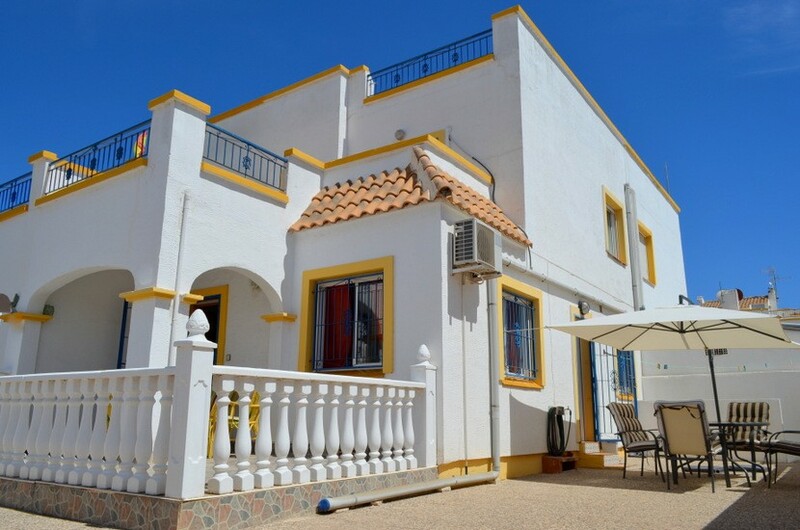 This fantastic 3 bedroom, 2 bathroom detached villa is located in Cuevas de Marin on the outskirts of Sucina enjoying a rural setting yet only a few minutes drive to the town. Situated on a large plot with a private swimming pool and surrounded by a high walled fence, this property comprises of a good sized lounge with log burner and patio doors to a large covered porch, a separate dining area, an independent kitchen and a shower room on the ground level. 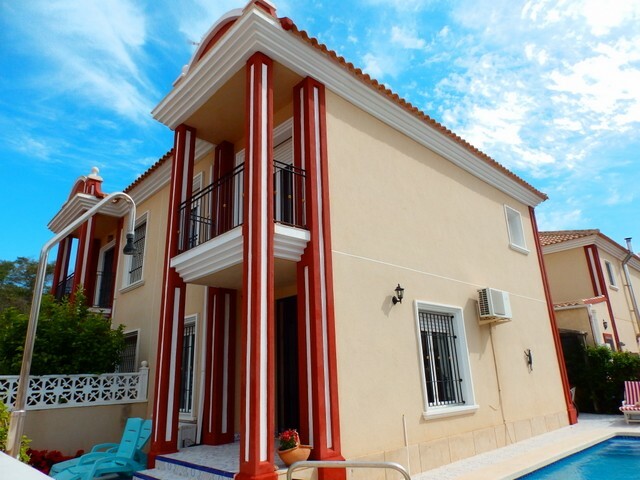 Upstairs there is a family bathroom and three double bedrooms with the master having a large balcony. 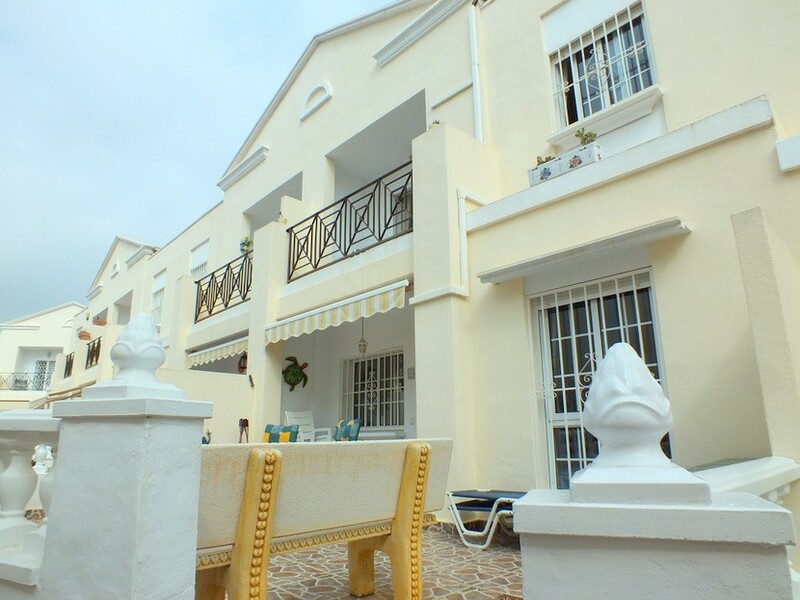 Outside to the front of the property there is a double gate which leads to a carport and a spacious terrace area. 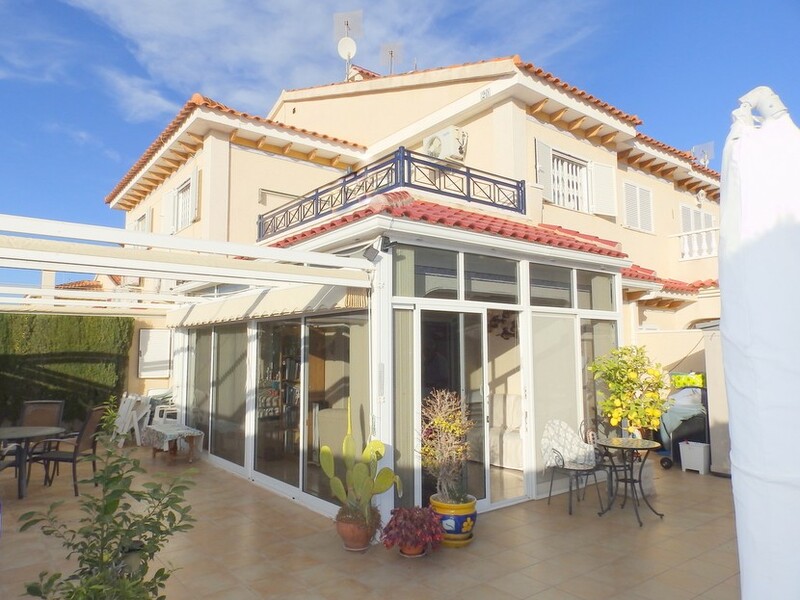 To the rear there is a large covered porch and a big garden area, mainly laid to lawn with an irrigation system. 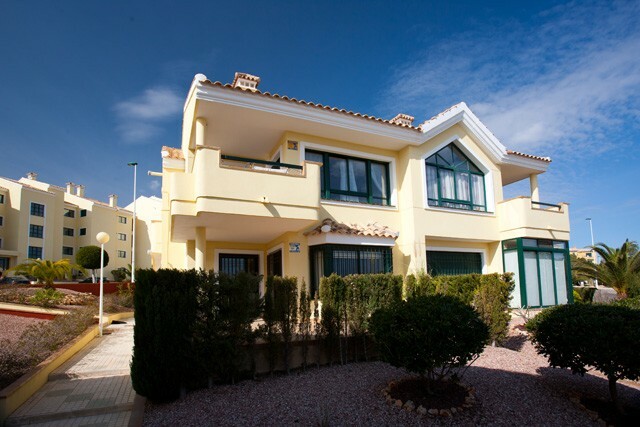 This property is in Sucina, Murcia (Costa Calida) which is within drive of the new Paramount Studios Theme park in Spain.